The meditative practice is being used for everything from boosting happiness to treating high blood pressure. Mindfulness, which trains you to focus your mind on the present moment, is more than a popular meditation technique. It's been shown to help treat depression and anxiety and improve sleep quality. And it's now being studied as a complementary therapy for cancer, stroke, multiple sclerosis, and pain. 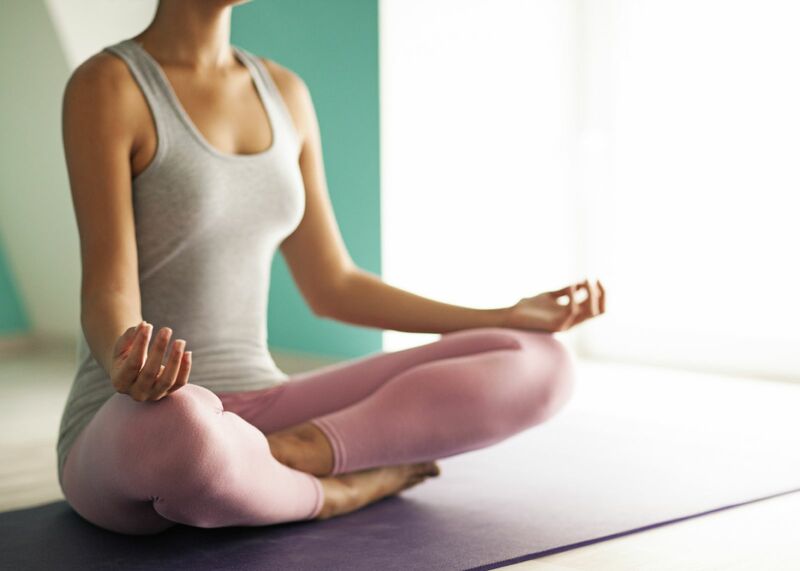 "We're seeing an exponential increase in doctors embracing mindfulness as a treatment," says Dr. Ronald Siegel, assistant professor of psychology at Harvard Medical School and faculty editor of the Harvard Special Health Report Positive Psychology. Is there a natural remedy for anxiety?